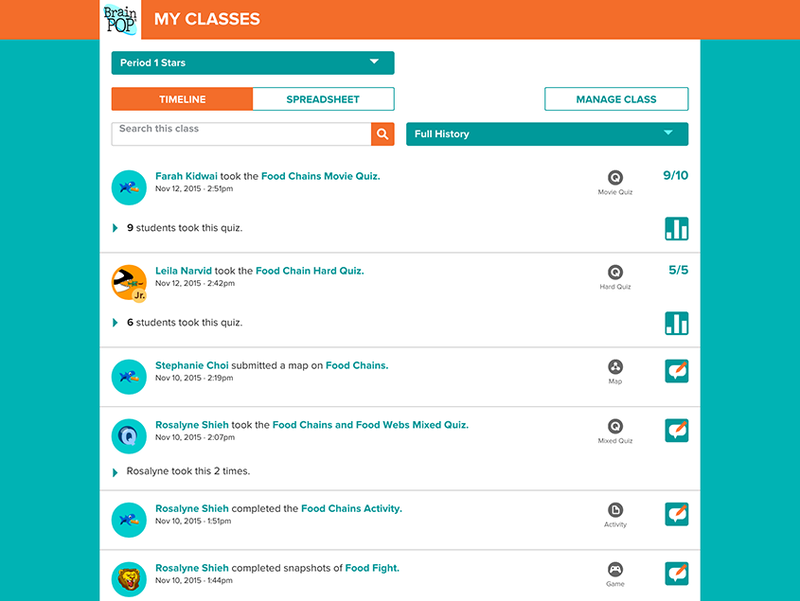 My BrainPOP and its individual accounts simplify an educator’s ability to keep track of students’ work, provide feedback, create custom assessments, and more. 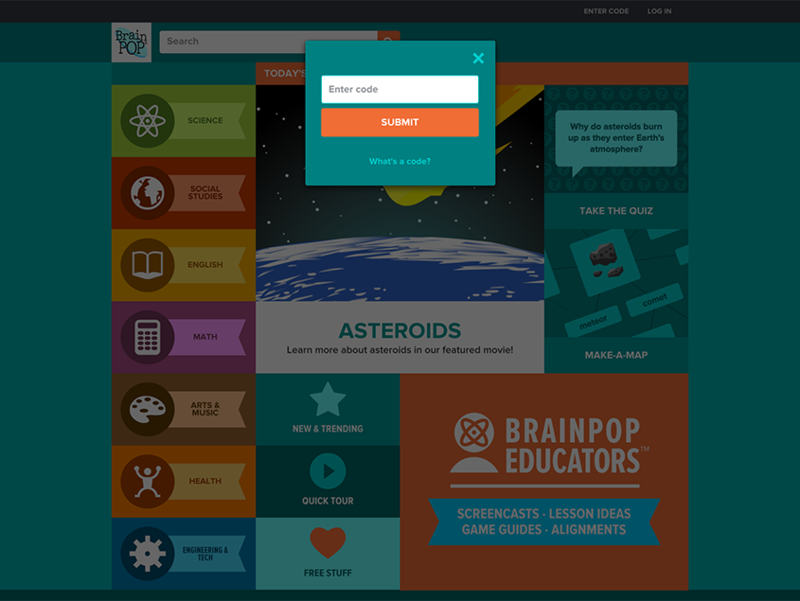 Students are able to submit work including quiz results, activity pages, movies, game snapshots, and concept maps. 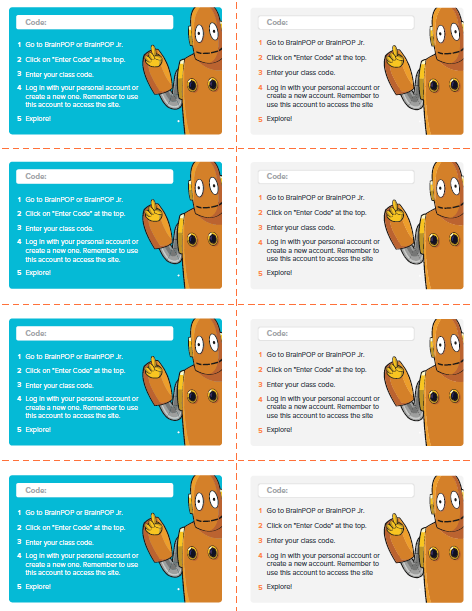 This collection of short tutorial videos and detailed printable instruction guides has been designed to get you started with My BrainPOP. 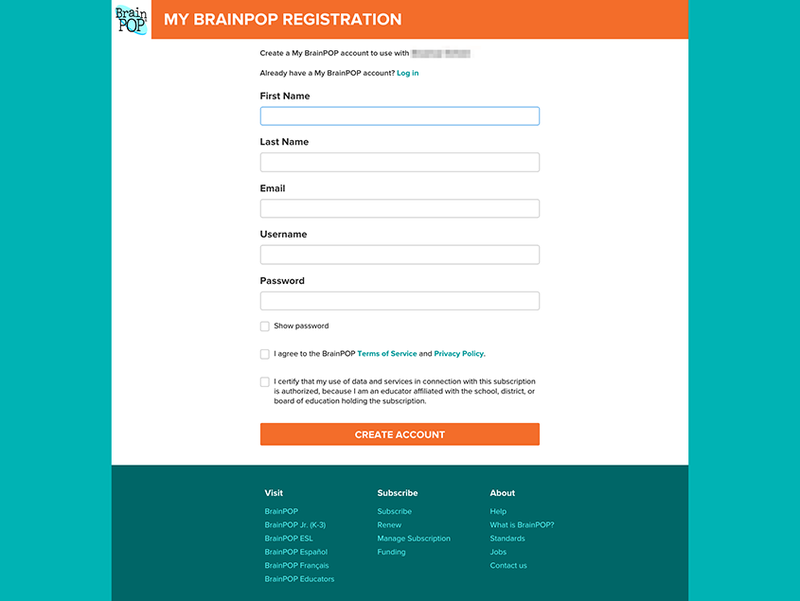 These short videos demonstrate the features of My BrainPOP and provide instruction for getting yourself started. Watching the videos in order from left to right, will guide you through the steps to create accounts for yourself and your students. Use these printable PDFs to guide you step by step through the process of setting up student and teacher accounts and creating individual classes.